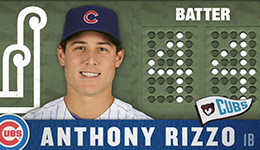 Gameplan Creative developed the highly successful 2012 Chicago Cubs RF LED scoreboard animation project in conjunction with the Cubs marketing staff. 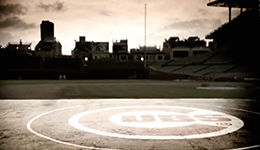 In 2013 the Cubs requested Gameplan Creative create a series of comps for their new spring training facility in Mesa, AZ. While not awarded the assignment, the samples have met with rave reviews from other clients. 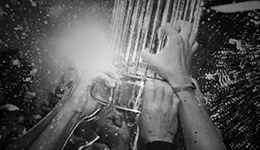 Gameplan Creative utilized over a dozen different vintage Wrigley Field program covers assembled in After Effects that tell the story of the Cubs through a sophisticated and brand revenant treatment.